Under the housing delivery test, all authorities delivering under 95 per cent of their housing requirement must now create an action plan that demonstrates how they intend to increase housing delivery. Furthermore, those councils that are under 85% of their requirement are now obliged to add a 20% buffer to their five-year housing land supply requirement. MHCLG revealed yesterday that one third of local authorities are facing a sanction, the severity of the sanction will vary according to the extent of the underperformance. When the draft Planning Practice Guidance (PPG), was published last year, there were concerns that smaller councils, and those where staff turnover has reduced their ability to form personal relationships with the local developers, would struggle to prepare strategies that outline the reasons for under-delivery of housing in their areas and the actions needed to address it. Yesterday, it was revealed that a total of 108 authorities, including 86 councils that are now required to add a 20% buffer to their land supply, come in under 95 per cent, and will now have to produce this action plan. As all councils have supplied over 25% of their housing requirement, there will be no presumption penalties this year. 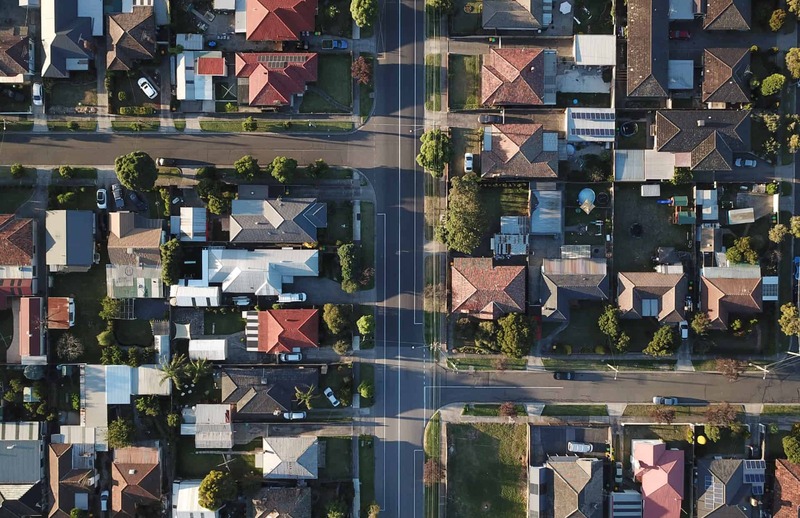 However, as the requirement rises to 45% in November 2019, councils will be under intense pressure to improve housing requirements. In what has been mixed results for councils across London, we have provided a map of how each London borough is affected. If you require any assistance or further information on the housing delivery test, or want to find out more about our services, call the team today on 02079934539.